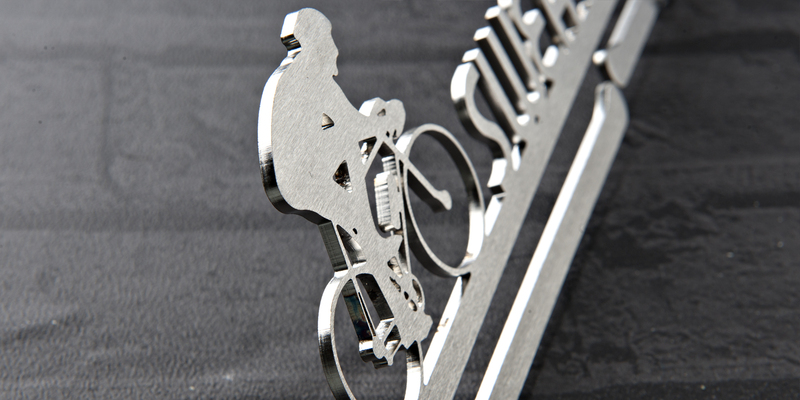 It’s not about the bike. 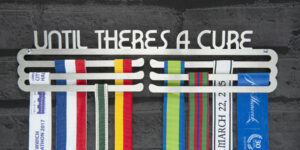 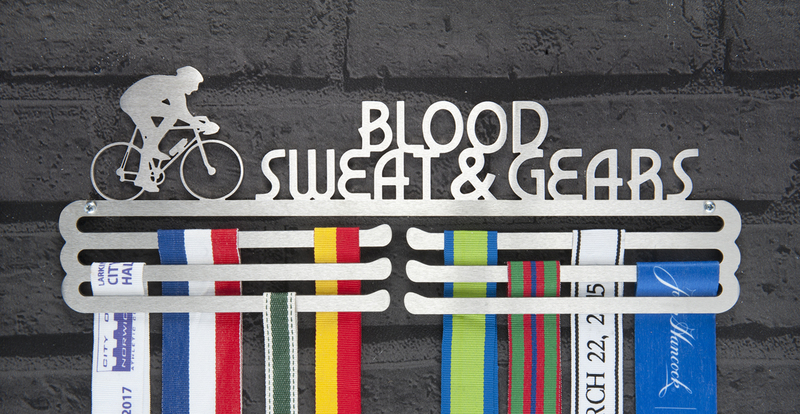 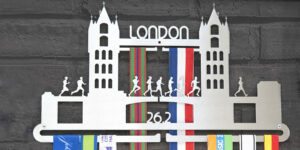 This cycling medal display hanger is about Blood Sweat & Gears. 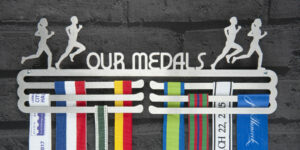 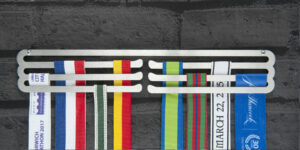 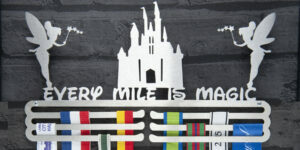 Display your bike race medals with this medal display holder reminding you of what you have put into your training and racing. 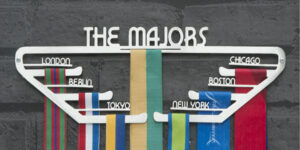 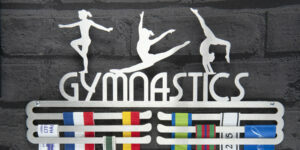 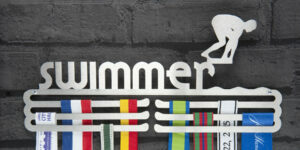 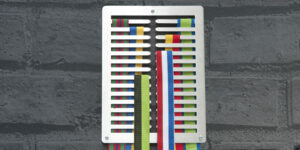 Use this stylish cycling medal display hanger to display your achievements with pride. 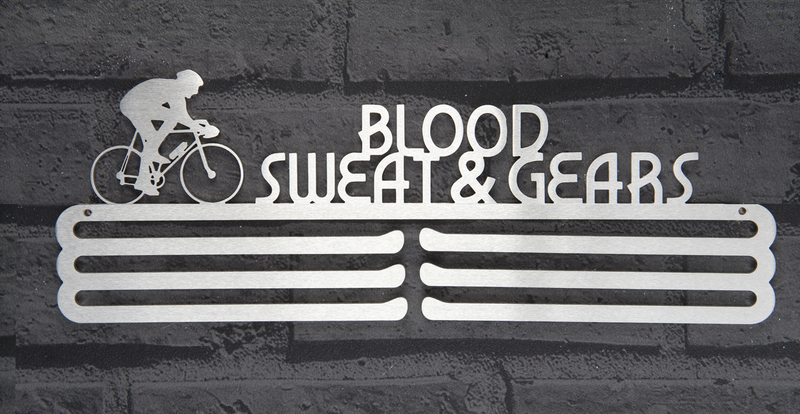 Don’t forget how those hours on the bike and in the saddle have been rewarded. 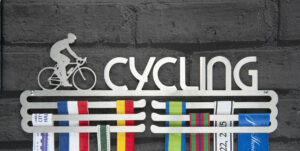 Ideal medal display gift for all cyclists.